Join our team for the Bridge to Brisbane and help Nourish our Country! 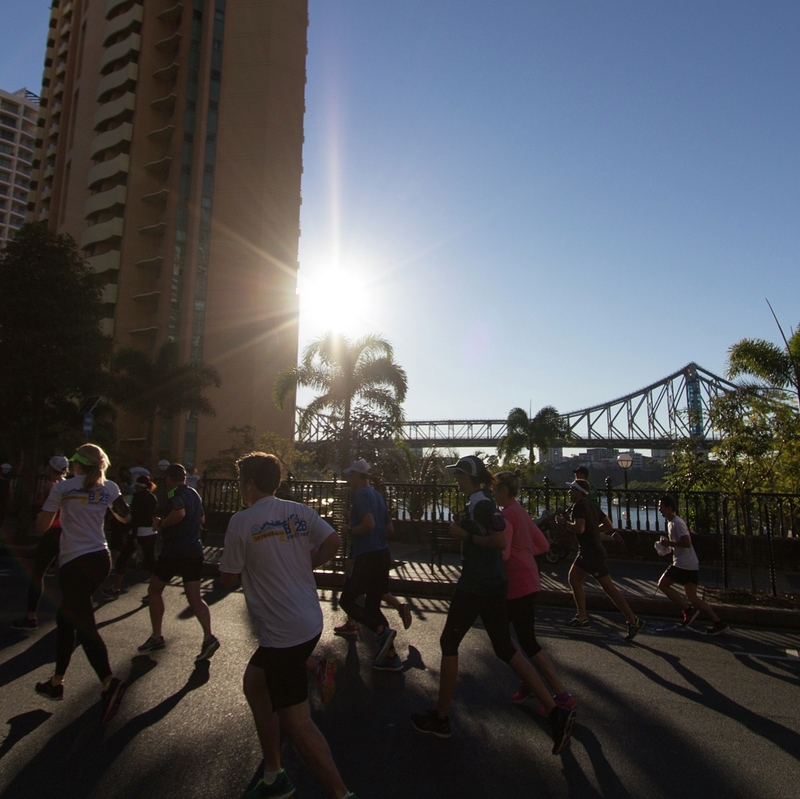 Fundraise for OzHarvest as part of the Bridge to Brisbane! Don’t forget - once you’ve created your fundraising page on this site - you will still need to register for the Bridge to Brisbane and purchase your entry ticket at the official Bridge to Brisbane website.